We are thrilled to have Multi Supreme Champion Pinehaven Toy's Silver Doll return home to retire from a very successful show career. 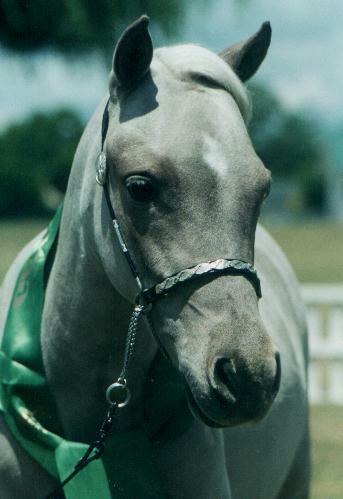 Doll has won over 20 Supremes in her show career and has retired on a winning note - NZMHA 2005/06 A&P Awards - First Halter B & First Performance B.
Pinehavens Toy's Silver Doll has now been bred to Marks Lucky Streak AMHA (Imp USA) - Loud Frame Overo. We would like to thank Margaret and Ashlee Johnston for giving us the opportunity to purchase Doll and now we are all looking forward to the legacy continuing with Doll's progeny. Margaret and Ashlee campaigned Pinehaven American Hero for NZMHA 2005/06 A&P Awards 2ND Halter and this season he will be campaigned again alongside their new addition Pinehaven Galliano's Lone Star - Cat A.
Galliano's Lone Star's sire is Southern Cross Happys Galliano - blanket appaloosa (Imp Aus) 2002 NZMHA Reserve Grand Champion Stallion A.
Galliano's Lone Star's dam is MM Organza and Lace - black blanket appaloosa. Pinehaven Toy's Silver Doll Margaret and Ashlee have made us very proud of our horses with their high standard of presentation and training combined with a professional level of dedication that any breeder would be proud of. Hopi is a new addition to our stud and joins her full brother, Multi Champion Jacali Chief of Little Ridge AMHA .. the All American Appy and proven sire of loud colour, and Kachina of Little Ridge AMHA, Multi Champion, 2001 NZMHA Hi Point Filly of the Year. Kachina is the Dam of Multi Champion Pinehaven Guns American Idol - 2004 NZMHA Hi Point Yearling Gelding of the Year B, Pinehaven American Splendour, Multi Supreme, 2005 NZMHA Hi Point Yearling Colt of the Year B and Pinehaven American Hero who will start his show campaign shortly as a top show yearling gelding. We are deeply appreciative to Sue for giving us the opportunity to purchase Hopi. 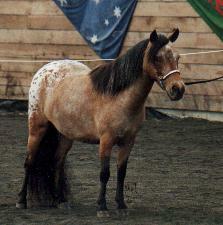 We regard Alamos Saracen highly and have based our American Appaloosa breeding programme on his progeny. 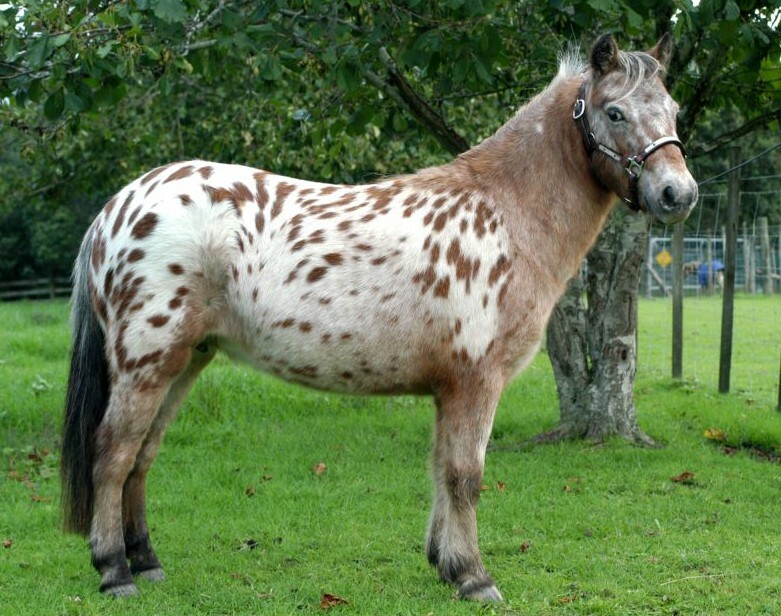 We are proud to be the owners of the only 4 appaloosa mares and appaloosa stallion that he has sired! Double bred full American Appaloosa and great grand-daughter of Happy Appy (USA), blue roan Appaloosa who is sired by the famous American Appaloosa Stallion Orion Light Vant Huttenest. 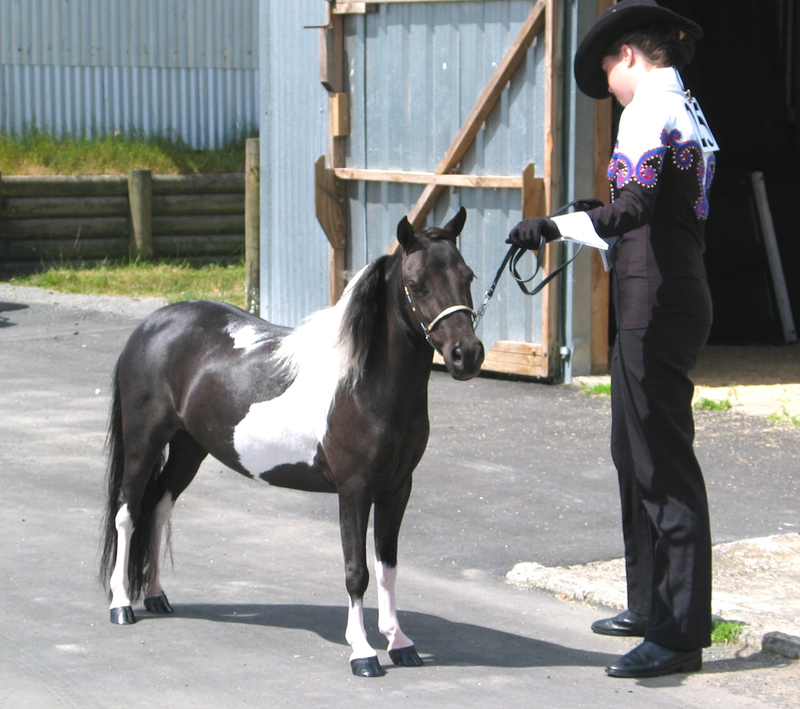 Rosie was shown very successfully as a foal and from limited outings placed 2nd Filly Foal A NZMHA Championship Show 1998. 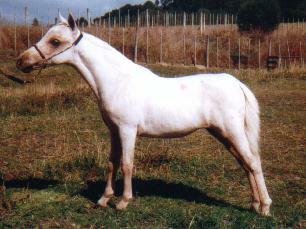 Rosie is a beautiful mare and carries top bloodlines. Her grandsire on her dam's side is Multi Supreme NFC's Egyptian Kings Black Magic imported from USA, and the sire of Supreme progeny. Golden Palamino (AMHA) Rosie is the dam of Pinehavens Jacali's Golden Glory AMHA - a gorgeous golden palamino appaloosa colt. 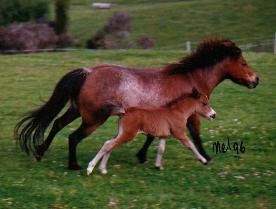 (see foal page). Rosie is back in foal to Jacali Chief of Little Ridge AMHA, a breeding well worth repeating.